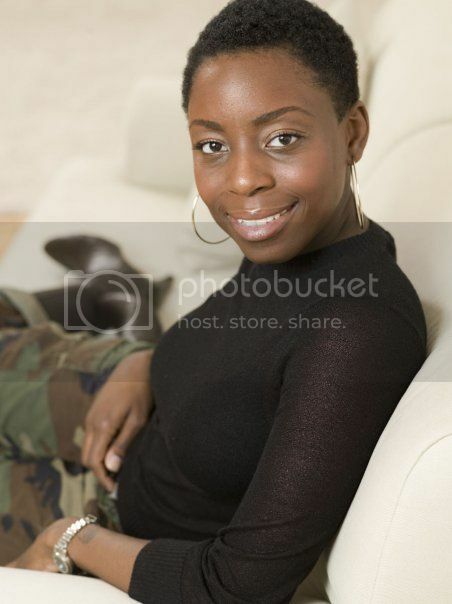 Nana Eyeson-Akiwowo is a committed and compassionate health activist/warrior, mother and wife. In 2006 she founded African Health Now (AHN), a nonprofit organization created to promote the health and health care of people of Pan African descent residing in both the United States and abroad. The organization’s focus is providing Africans with free health fairs and in its first eight years they’ve hosted seven fairs serving 2,500 men, women and children. In addition to health fairs, AHN provides information and accessibility to health resources through conferences, workshops and on-going programs with the goal of promoting healthy living. This year, Eyeson-Akiwowo is anticipating AHN’s most active year yet. 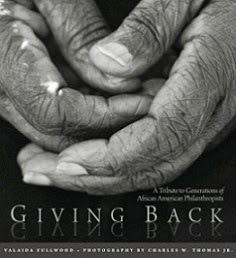 She shared with BlackGivesBack.com what inspires her and her plans for building more awareness about pressing health issues in Africa and America. What inspired you to found African Health Now? I was inspired to start African Health Now after my father suffered a heart attack in Ghana. As a one off project, I decided to get some friends together and collect donated supplies for a health fair in Pokuase, the town where my dad lives as a way to give back to the community that helped him recover. When nearly 350 people showed up (without any publicity) I knew that there was a need and I wanted to do something about it. What are the most common health challenges you see affecting Africans? The health issues that are affecting Africans on the continent are the same that are affecting African-Americans and other minorities here in the US: hypertension, diabetes, heart disease, breast and cervical cancers, etc. However, when people speak about health in Africa they only think about AIDS and malaria. But according to a 2013 report from the World Health Organization, it’s predicted that these non-communicable diseases will be the number one killer of Africans by 2030. How does African Health Now impact people living in the U.S. and abroad? Currently, our focus has been on the continent. Our annual fairs have tremendous impact as they are for the most part the only opportunities that people have to receive free primary care. What’s on the horizon for African Health Now in 2014? 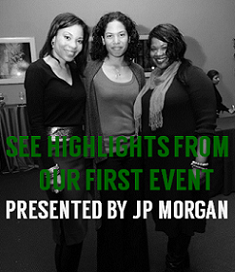 For 2014 we are looking to raise more awareness about our programs, conduct additional fairs on the continent and expand programming to the U.S. To support these efforts, we are launching Cocktails & Conversations, a seasonal after-work mixer hosted by me, afriPOP! Magazine’s Yolanda Sangwei (Founder & Director) and one of her special and stylish friends each month for young professionals to talk about ways to make the world a better place. Guests will enjoy cuisine, cocktails and conversations and 10% of all food and beverage sales will be donated to benefit African Health Now’s 2014-15 programming. Cocktails & Conversations presented by African Health Now & afriPOP Magazine launches Tuesday, February 18th at Spur Tree Lounge, 76 Orchard Street (bet. Broome & Grand Street) NYC from 6:30 - 9:30pm. RSVP is suggested at events@wilsonmarshallinc.com.